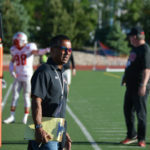 Francisco has worked ten post season Bowl Games including the 2013 National Championship Game, the 2018 Sugar Bowl CFP playoff game, and the 2019 All State Sugar Bowl. 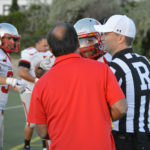 He works as an Administrator for a special education school in California with programs that serve the needs of emotionally disturbed and autistic children. 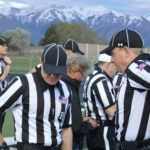 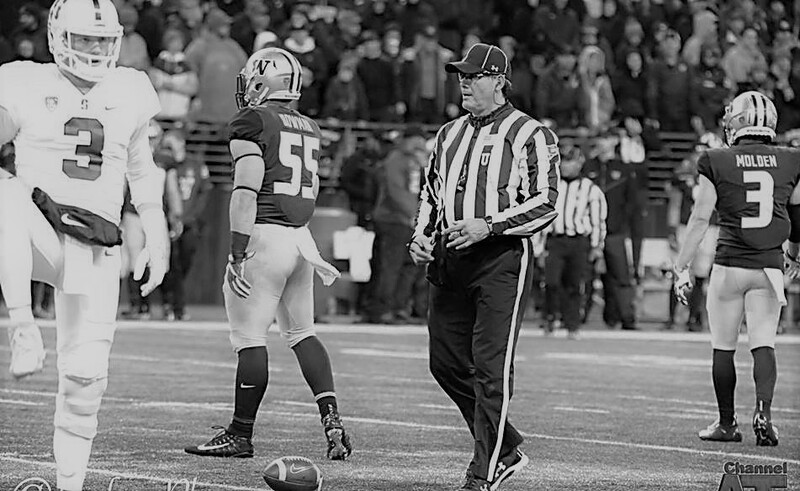 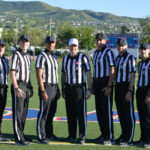 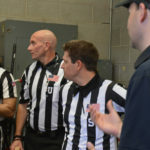 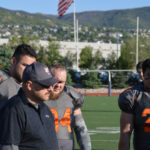 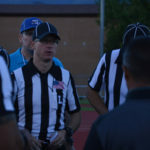 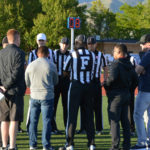 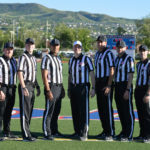 The Stars and Stripes Academy was created in 2012 by Karl Richins (former Big 12 referee and published author) and Ryan Dickson (current PAC-12 official) as a way to prepare officials for the experience of working “big time” football. 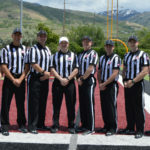 The Academy is located in Salt Lake City. 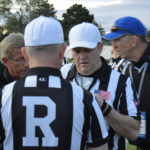 Registration is now open for the 2019 SASA. 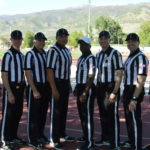 Please click on the link below to begin registration.